There is a magic in sleep. A reboot of the mind, a memory clear out, a releasing of resources back into the resource pool and a termination of background processes. I woke early and surprisingly bright, I could swear that I had Jimney Cricket tapping away excitedly at my should insisting that I get up to meet the day before it came and found me. This started at 7am. I managed to resist for 30 mins before I arose to stretch into the morning. 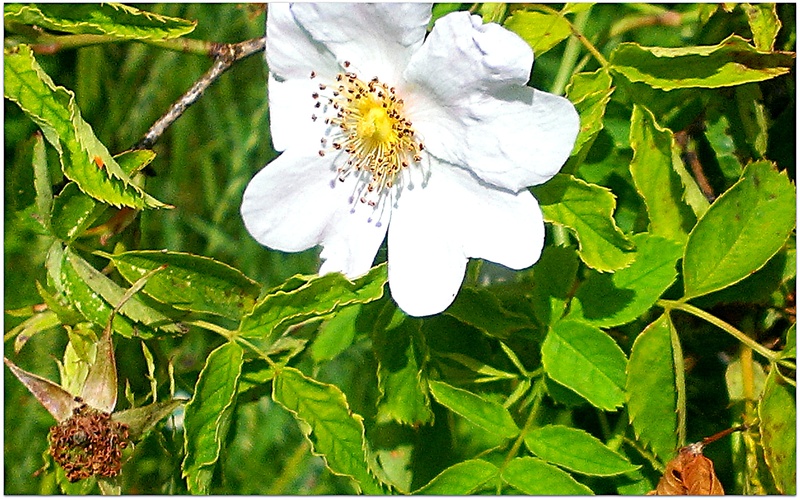 What a delight, a wonderful two hours of connecting with myself and connecting with my intuitive practise before strolling on the scrubs taking time for the dog roses and dawdling before forfeiting yoga for an afternoon at the Museum of London. I had never heard of this museum despite working for a year or more withing striking distance of it on London Wall. An event from Sparknow, the knowledge and communication consultancy, titled Stories In Action caught my attention in a recent newsletter. I think of myself as a story teller both in the traditional sense of the word, loving the telling and sharing of ancedotes and vignettes, but also as an intuitive coach and practioner stories are the access point to truth. I was curious to see how stories are being used in the corporate world and who these other story tellers were. It was one of the most delightful of days, warm and welcoming and London unfolded to meet me. The museum is walled away in the centre of a roundabout, a mini Universe dedicated to the story of London and it’s people. Sparknow worked with the Museum to use story to elicit their content framework priorities and this case study was a core component of the event but not the only one. There was rich layering of strands that we chose to participate in, engaging, clever and informative and shortly to be the subject of a separate blog. It was a new audience for me, not only because I didn’t know anyone but also because the texture was unfamiliar – it was corporate, clued-in, stylish, creative, sauve and relaxed. People stood tall and straight, were open and engaging. I am aware that we receive what we reflect to the world and it did strike me that perhaps the change is in me not in the world around me. Wine afterwards in the London Wall Bar & Kitchen was considered and generous. Conversation ranged from the Appalachian Trail with the author of To The Woods, to a Jon Pawson barn conversion, memories of Crouch End, the John Deakin exhibition at The Photographer’s gallery, stories of the Inner Temple, mediation and a bit of business chatter. Eclectic, curious and delightful indeed. Yesterday is so far away.